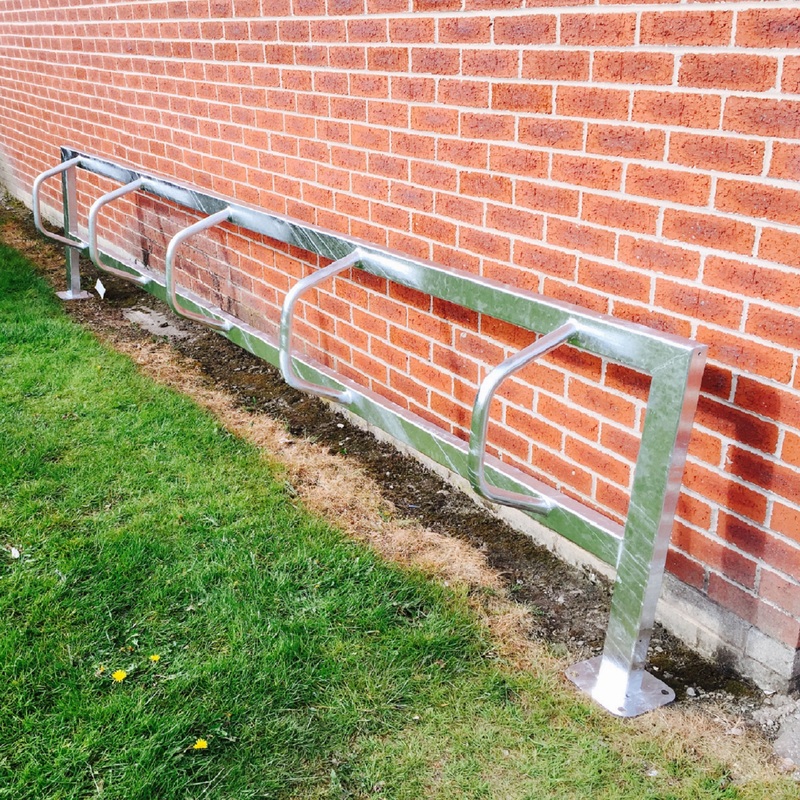 Street Furniture Direct continually introduce new products and this Motorcycle Hitching Rail is no exception. 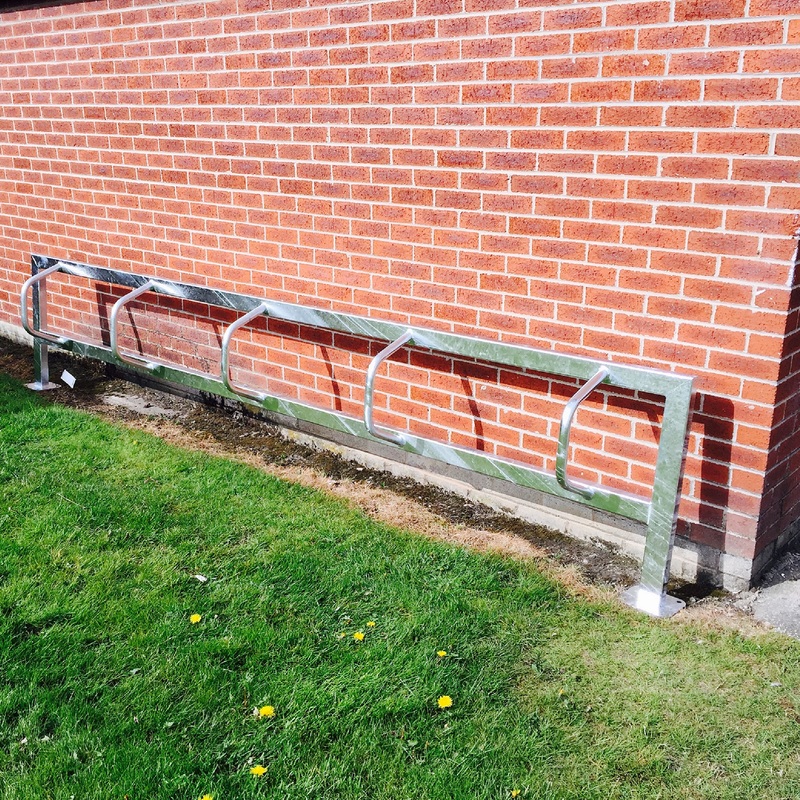 These fit perfectly inside our cycle shelters to add cover to the motorcycles. 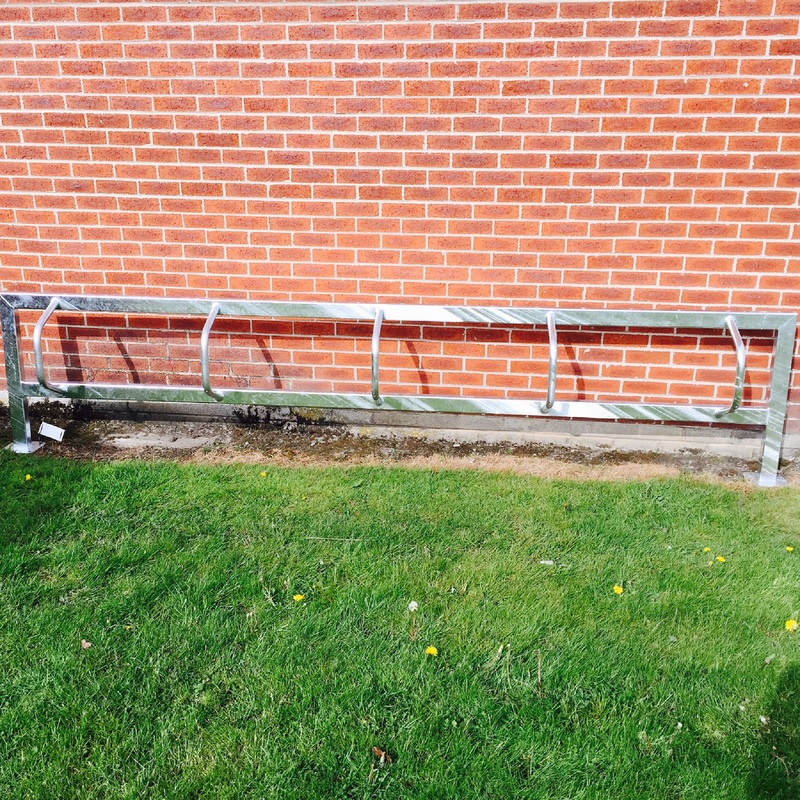 Full galvanised throughout to withstand all environments. M-10 Bolts are recommended when securing to the ground.